Founder of Theosophical Movement of the modern era. Born in Ukraine province of Russia on the midnight of 11/12 August, 1831 into a Russian noble family. 1831-1851: grew up and educated in Russia. 1851-1871: traveled all over the world for study and preparation under the direction of her Masters for the mission of launching and steering the Theosophical Movement, which was inaugurated on Nov. 17, 1875 with the founding of the original Theosophical Society in New York. She recorded for the modern world a part of the archaic universal Wisdom-Religion, the synthesis of Science, Religion and Philosophy, named Theosophy. After working relentlessly for the furtherance of the Theosophical Movement through good and evil report, under the perpetual stress of constant misunderstanding, persecution and slander, she passed away on May 8th, 1891. This day is observed as “White Lotus Day” by Theosophists all over the world. Co-founder and Co-messenger of the Theosophical Movement of the Modern era launched on Nov. 17th, 1875. 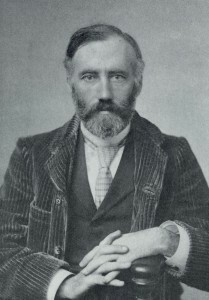 He was born in Dublin, Ireland, on April 13th, 1851, and he migrated to the United States in 1864. He met H.P. Blavatsky in 1874 in New York, and became her student and co-worker. When H.P. Blavatsky and Col. H.S. Olcott, the president of the Theosophical Society, sailed to India in 1879, Mr. Judge was left almost alone in the America to sustain the Theosophical Society from the seeds which had just been sown. One will be able to grasp the wisdom and extraordinary ability that were Mr. Judge’s as one surveys the building of the Theosophical Society in America from its small beginnings to a major and flourishing movement, spread far and wide across the country. The Theosophical Movement in America, today, owes its existence and influence to him. The Masters of Wisdom, who are the real founders of the Theosophical Movement, gave evidence that he was one of their accredited messengers along with H.P. Blavatsky, for the re-promulgation of the Archaic Wisdom-Religion, now named Theosophy. Though stricken with Chagres fever, a fatal and very painful disease, he worked unremittingly for the spread of the Theosophical Movement. Working to the last, he died on March 21st (the vernal equinox), 1896, at the age of nearly 45. 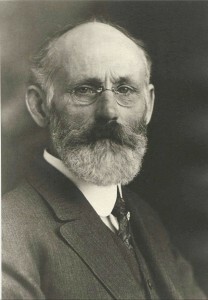 Founder of the United Lodge Of Theosophists. Mr. Crosbie was born in Montreal, Canada, on Jan 10th, 1849 . From an early age he was a student of mysticism. He emigrated to Boston, where he met Mr. Judge in 1886 when the latter lectured at the Theosophical Society. They became close friends. Mr. Crosbie became a direct student of H.P. 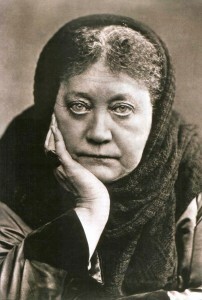 Blavatsky and was a trusted worker for the Theosophical Cause. After the death of the Founders, H.P. Blavatsky and W.Q. Judge, he was troubled by the claims of occult successorship made by prominent “Leaders” of the Theosophical Society. In this he witnessed a growing tendency toward personality cults, organizational squabbles and a gradual loss of the vitality of the Theosophical Movement. He determined this was caused by deviations from the original lines of study and work which had been established by the Founders. This, he observed, was partly caused by a disregard for and a loss of interest in the study of the Original Teachings of H.P. Blavatsky and W.Q. Judge. After his efforts failed to bring the Theosophical Society in America back to the original lines, he left it in 1904 and moved to Los Angeles. There he met a few persons who showed interest in Theosophy, and with them, he started a Theosophy Study Circle. In 1907 Mr. Crosbie and seven of these friends organized a new Movement based on the Original Lines. They resolved to adopt the original principles and program established by the Masters through H.P. Blavatsky and W.Q. Judge. This grew to be the United Lodge of Theosophists. 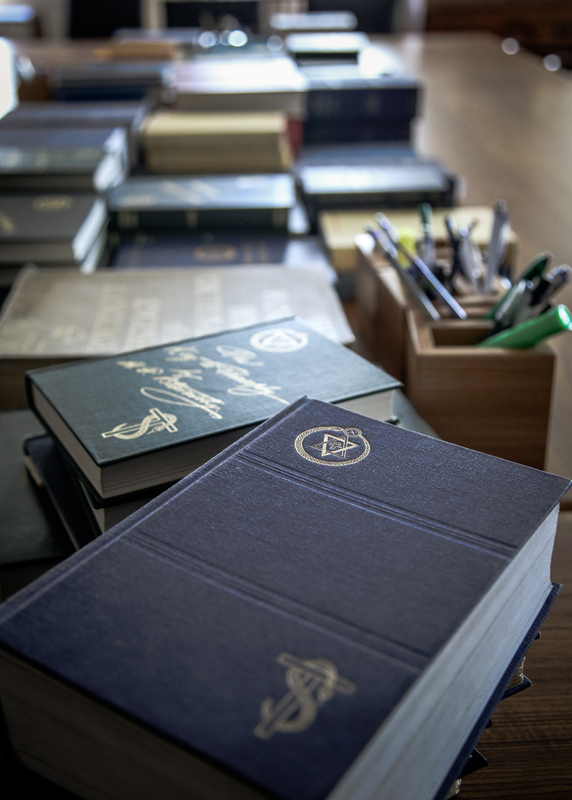 Discover the history of the Theosophical Movement in an upcoming study class. See our schedule for classes and current discussion topics.